The veggie ball is made of only vegetables and, according to IKEA, has a reduced carbon footprint compared to the Swedish version. The veggie ball went through many iterations before being finalized; testers settled on a version with chunks of vegetables that the eye can see. Nutritionally, the veggie ball, of course, is so much better than the original. 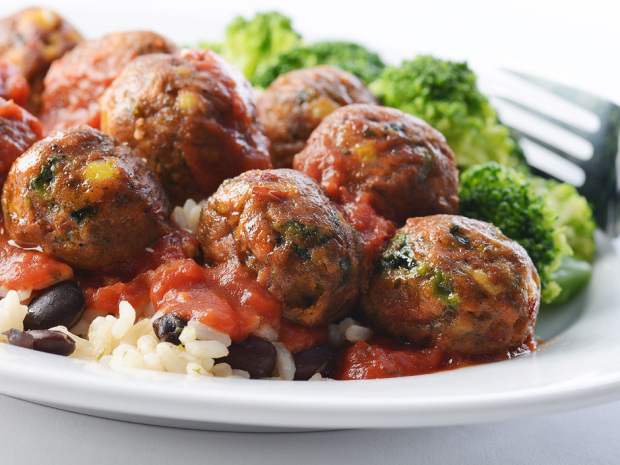 The vegan meatballs have about 100 fewer calories and half the fat compared to the meat-filled meatball. This is just another delicious example of how vegetarian food is catching on. In fact, it’s never been easier to follow a plant based diet. Complimenting all the great taste selections out there is the knowledge that we’re all improving our health, sustaining the environment and protecting the other creatures who share the world with us.